It's high time people knew about Scythe ! I discovered his/her music by listening to Krelez's ever-rewarding radio. 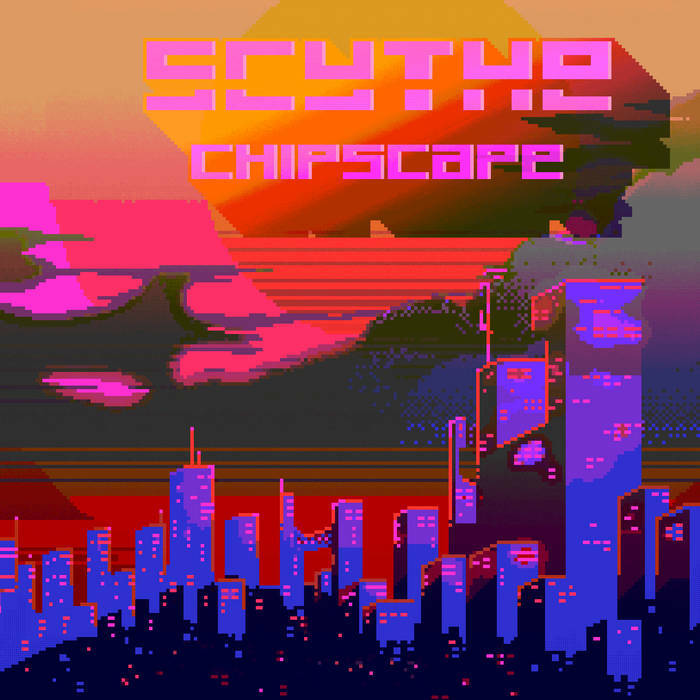 I recognised its typically megaman-esque sounds and thought "this is the kind of chiptune that suits me so perfectly". So I went on, like each time, and searched, asking the question, "is there more ?" And yes there is. More tracks can be found on Bandcamp and on Soundcloud. The album is quite recent so there is a good chance that more is coming right up.